Why use power in cycling? 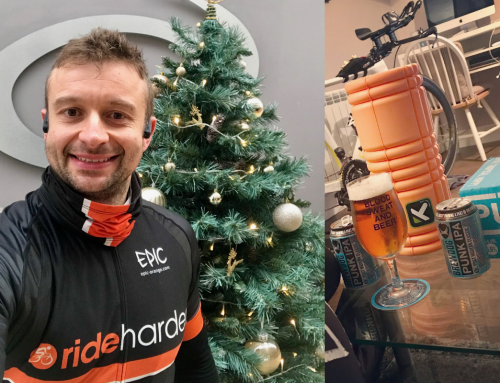 Home/Testing, Training/Why use power in cycling? 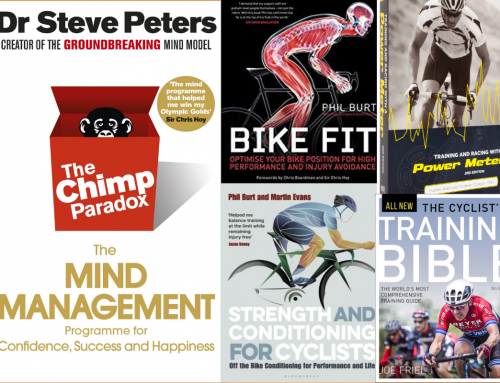 We all get to the point in our cycling career where the gains seem to get harder if not impossible to achieve. When we start cycling the more time we spend on the bike the better we get but unfortunately this does not last forever and eventually we need to train smarter. 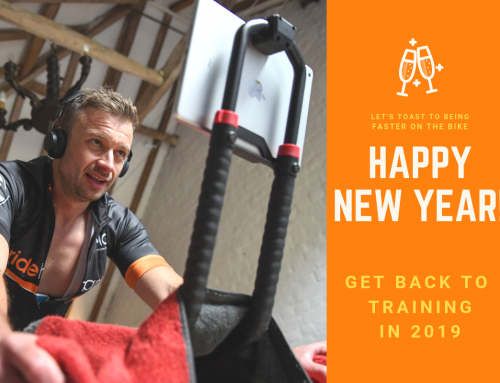 Whether you are a triathlete , timetrialist, road racer or just enjoy club riding everybody can benefit from training with power. On a power meter the numbers displayed through your bike computer are called “watts”. Watts indicate how much energy you’re expending during the ride and how fast you’re expending it. 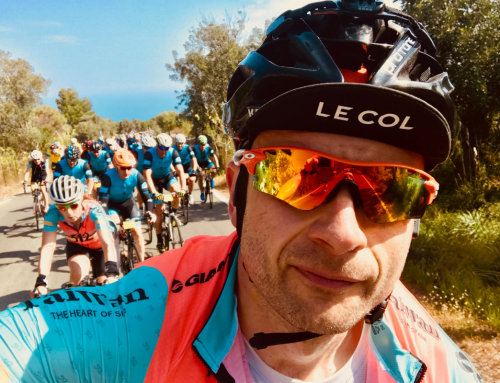 There are a number of ways to get power on your bike, traditionally this was through PowerTap, which replaces the back wheel, and nowadays it has become more affordable by replacing the chainset such as Rotor or stages and now even pedals by Garmin. The cheapest way to get started would be to purchase a smart turbo trainer that can also measure power, these start at around £300. The advantage of using power over heart rate is that while heart rate is a relative figure which measures your body’s response to effort, power is an absolute figure which instantly measures your output. Power doesn’t lie, the result is there as soon as you press on the pedals, whearas heart rate is a very slow responder to exercise. It can also be affected by external factors such as caffeine, lack of sleep, hydration and temperature. How to use a power meter? The tendency when riding with a power meter is to go out and try and hit personal bests on every ride but you need to be disciplined to use it effectively. Setting your power zones is a simple training tool, they are the various power intensities that you use to plan and execute your training. Functional Threshold Power (FTP) is the highest maximal power that a rider can sustain for 60min and is a crucial figure when setting your zones. Training sessions can then be tailored for workouts in specific zones depending on the individual goals. What can a power meter do for you? 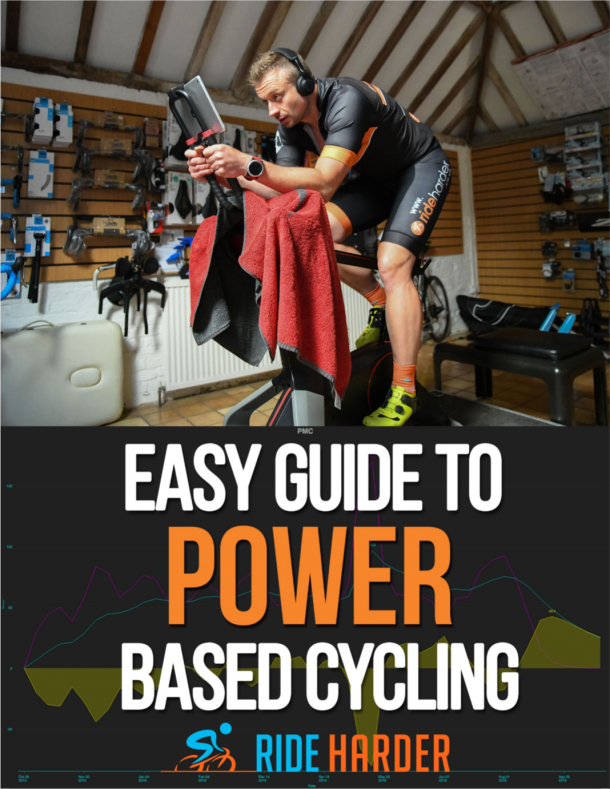 Undoubtedly the most important reason for using a power meter is to make training precisely match the demands of the race whether it’s an Ironman, triathlon or a 10mile TT. To be successful in steady-state events such as time trials and triathlons, you must expend your energy in a well-calculated manner. This is called “pacing” and is hard to get right even for seasoned veterans of the sport. Most go out much too fast at the start and pay the price in the second half of the race. Having a power meter takes the “guess work” out of the equation; you’ll know exactly what intensity to push out for a given time. They are also great tools to help answer the common question “Am I becoming fitter and faster?”. Average speed can be masked when using as a guide of fitness as this does not tell the whole story. 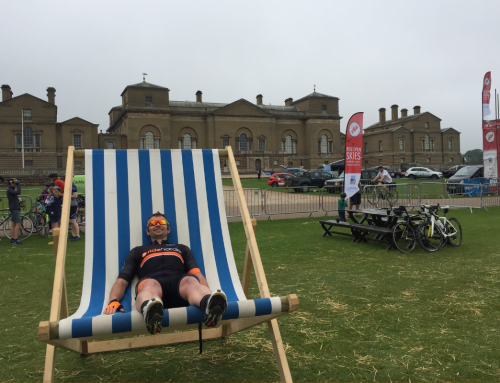 By James Walsgrove|2015-01-08T20:38:33+00:00January 8th, 2015|Testing, Training|Comments Off on Why use power in cycling?